In a Twitter post, EVGA's Global Product Manager, Jacob Freeman, stated that there would be "No more driver DVDs in future EVGA motherboards", shifting the company's drivers from optical media to bundled 8GB USB flash drives. This change will allow EVGA's included drivers to be used by any PC user, especially in an era where DVD drives are becoming increasingly uncommon for modern-day PCs. Today, most newly built systems will not have an optical drive, but every modern PC has USB ports. In a later tweet, Jacob Freeman detailed the cost difference between USB and DVD, saying that EVGA's bundled USB thumb drive costs 20x more than a DVD with the same files. In the same tweet, Jacob stated that he " doubt(s) that other manufacturers will switch to USB drives anytime soon", saying that "it’s about time someone sets the standard for 2018". While containing drivers on a USB memory stick may be handy, we still recommend that PC builders download their latest motherboard drivers from their manufacturer's website, as the driver included with motherboards, even recently released models, are often outdated. Regardless, the move from DVD to USB is a hugely positive move from EVGA. EVGA has already started shipping new motherboards with bundled driver memory sticks, starting with their new H370 Stinger. Starting now, future EVGA motherboards will ship with bundled drivers on USB. Let's hope that other manufacturers follow suit. What do you think of EVGA's new USB driver sticks? You can join the discussion on EVGA releasing drivers on USB sticks with future motherboards on the OC3D Forums. To bad there BIOS's are so crap it's not even worth to get the board in the first place. 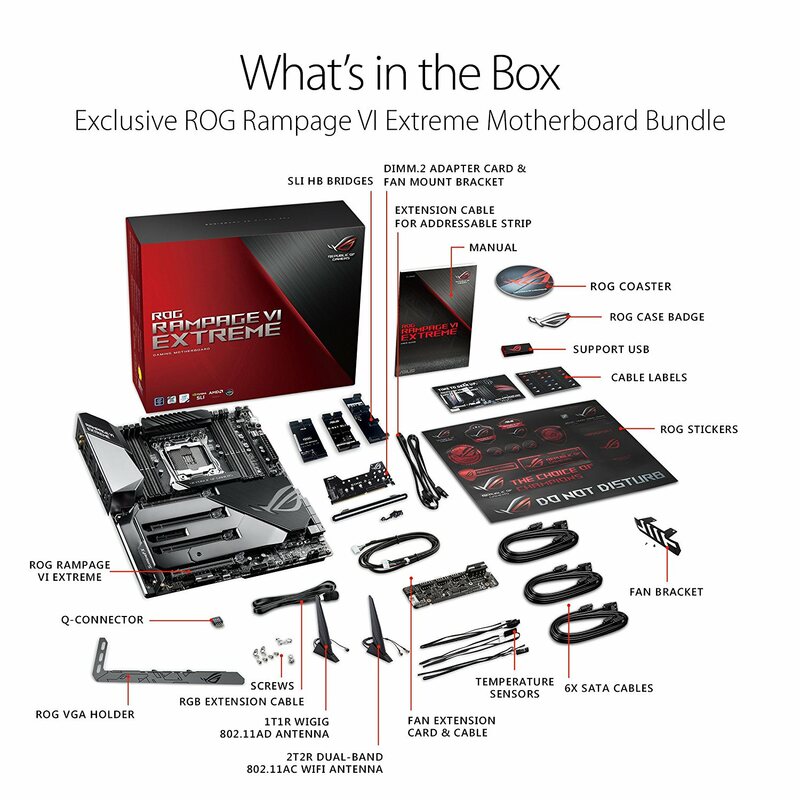 It is not like it is something new Asus have been doing it for ages with their highend boards. I have NEVER received a USB drive with my ASUS motherboards. And I only buy high-end. Have you tried one of these.